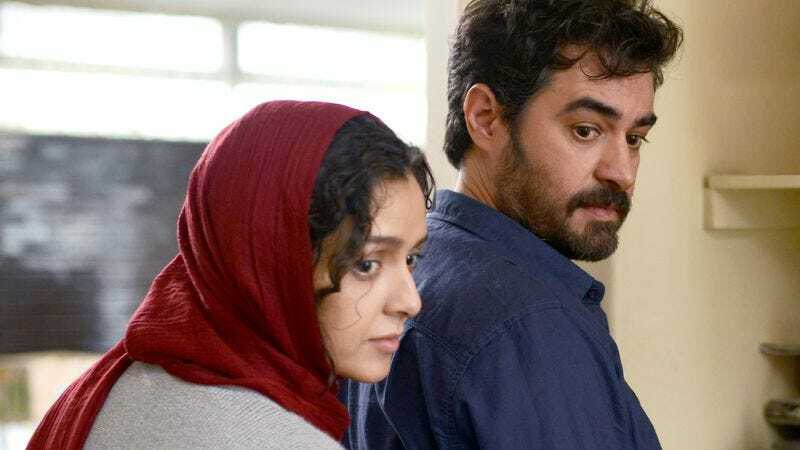 Though Asghar Farhadi’s The Salesman was only playing in three theaters, it had the highest per screen average of any film this weekend. Sadly, that probably isn’t simply because it’s a fascinating piece by one of the medium’s masters—which it is—but because of how Farhadi was affected by Trump’s immigration ban aimed at seven predominantly Muslim countries. News broke Saturday that, because of the executive order, Farhadi—who is from Iran—would likely be unable to attend the Oscar ceremony where The Salesman is nominated for Best Foreign Language Film. The following day, the director released a statement saying he would not go regardless of whether he received permission to travel to the U.S.